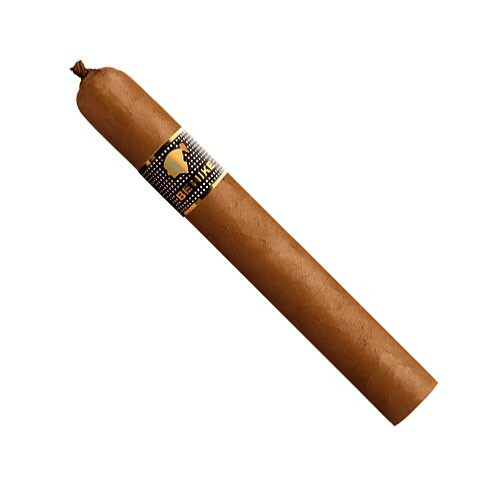 Cohiba Behike 54 is one of three shapes for the greatest tasting cigar of all time! This cigar is one you just can’t set down until it’s burning your lips! This is a special occasion cigar you’ll never forget! Enjoy if your lucky enough to find these on the shelf , as they go fast.